Sound to deliver integrated awareness campaign for Air New Zealand, Ketchum picks up global fitness franchise, and more from PRWeek UK. 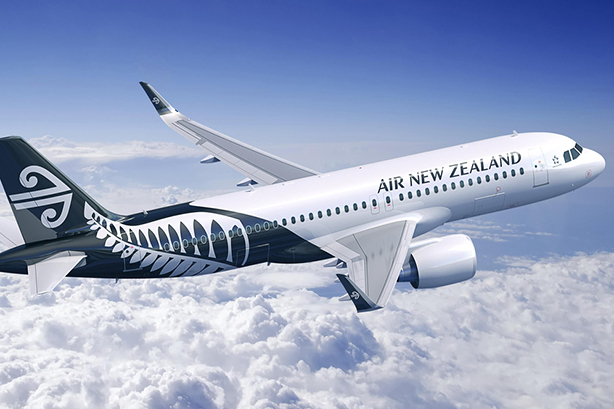 Air New Zealand has selected newly formed travel and leisure specialist agency, Sound, to deliver an integrated awareness campaign for the airline’s daily, direct service between London Heathrow and Los Angeles. The campaign looks to inform consumers that travel to California with the New Zealand carrier is possible, while highlighting the features of the onboard service. Agent42 - a boutique global marketing company - has recently won the PR mandate for a market-leading print company OKI Europe (UK/Ireland). OKI is a global brand dedicated to creating cost-effective, professional in-house printing solutions. As part of the contract, Agent42 will manager OKI’s corporate communication strategy, integrated campaigns, media relations, social media and event management. 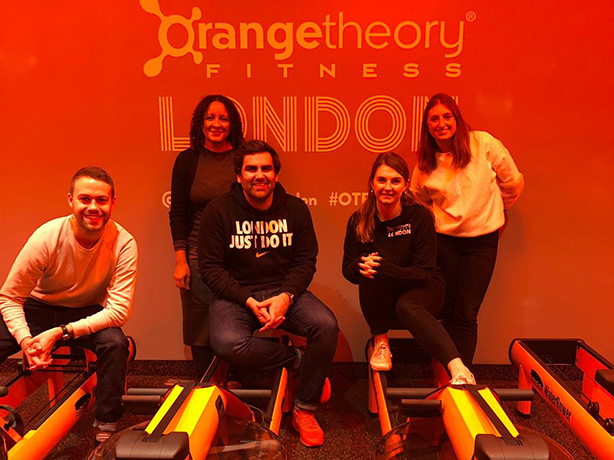 Global comms consultancy Ketchum has been appointed by Orangetheory Fitness, a global franchise offering premium class-based workouts utilising wearable heart-rate technology, to develop and execute its consumer engagement strategy across London and the South of England. The US-headquartered company plans to launch 40 new studios in the region by 2028. Ketchum has also been tasked with building the brand’s social media presence, as the fitness franchise aims to strengthen its foothold in the London fitness market. Integrated corporate reputation agency Newgate Communications has won a competitive pitch to provide corporate PR support to Moorepay. The company provides over 10,000 SME businesses with sophisticated software to make their payroll and HR easier and a suite of service solutions to support happy, healthy workplaces and boost wellbeing at work. Newgate will provide corporate communications support, including two significant campaigns for this year, alongside stakeholder and influencer engagement, and media relations.